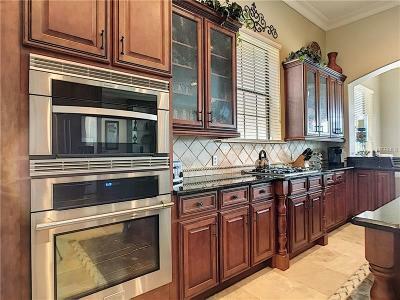 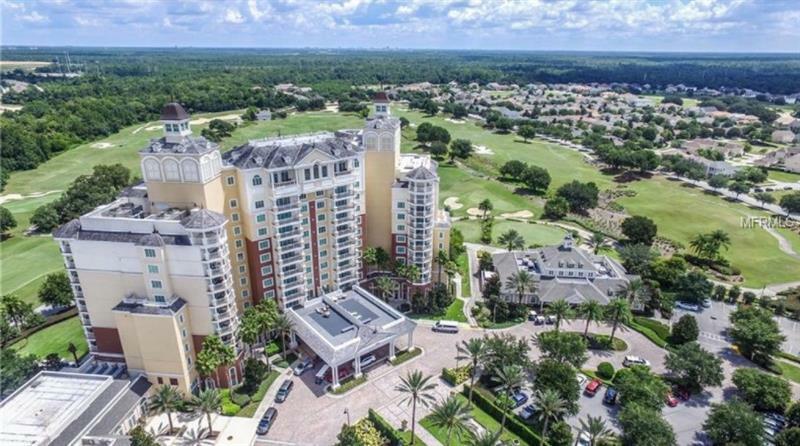 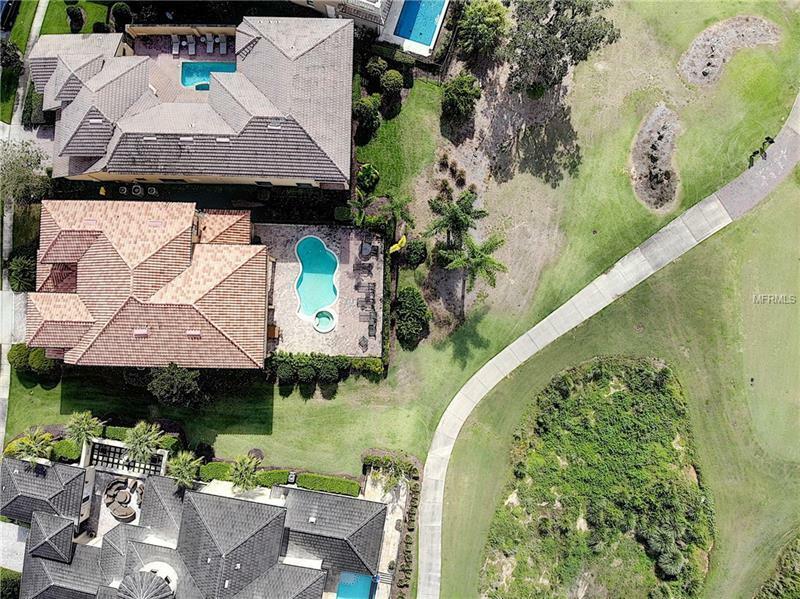 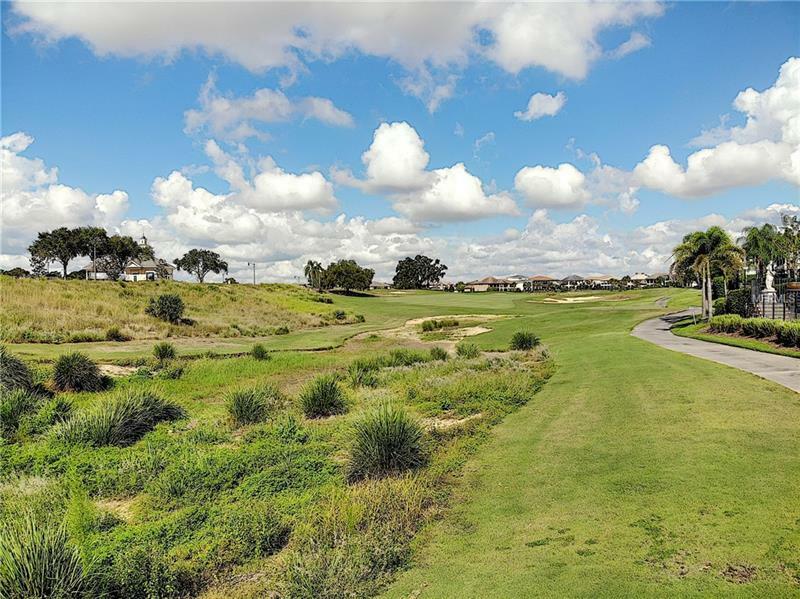 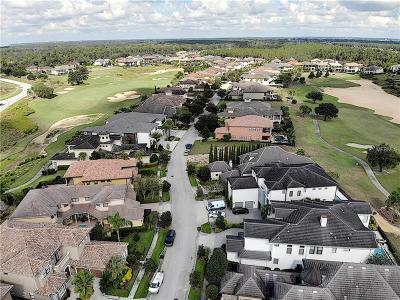 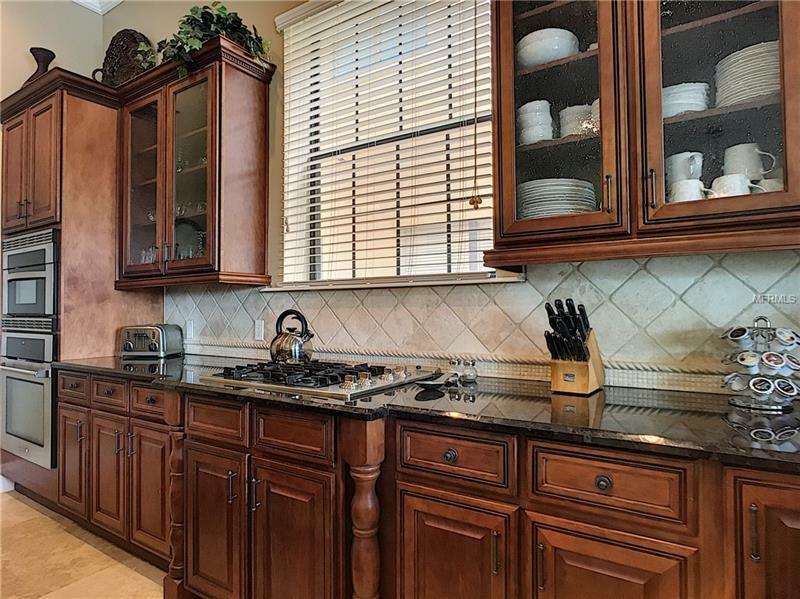 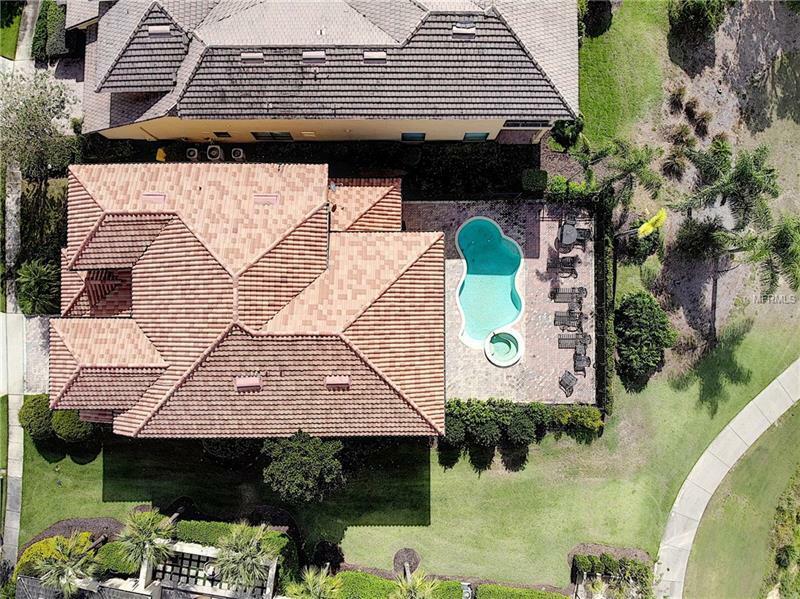 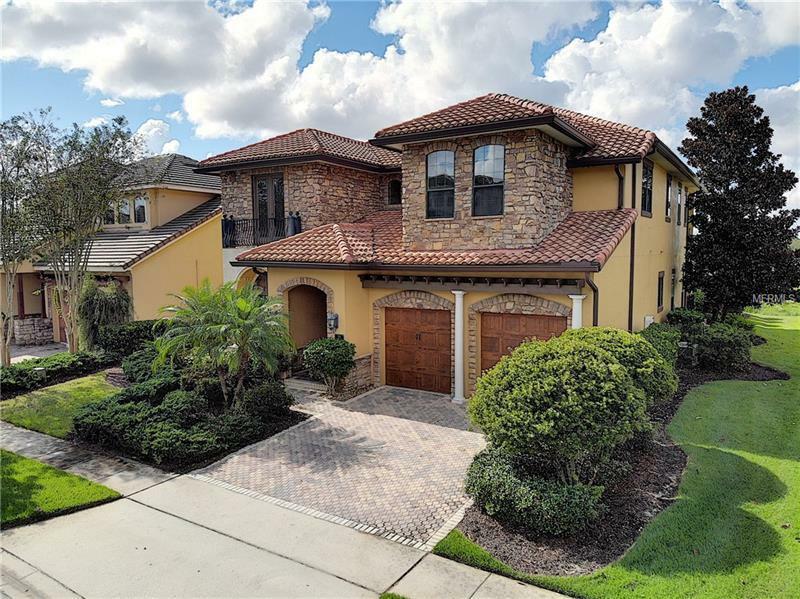 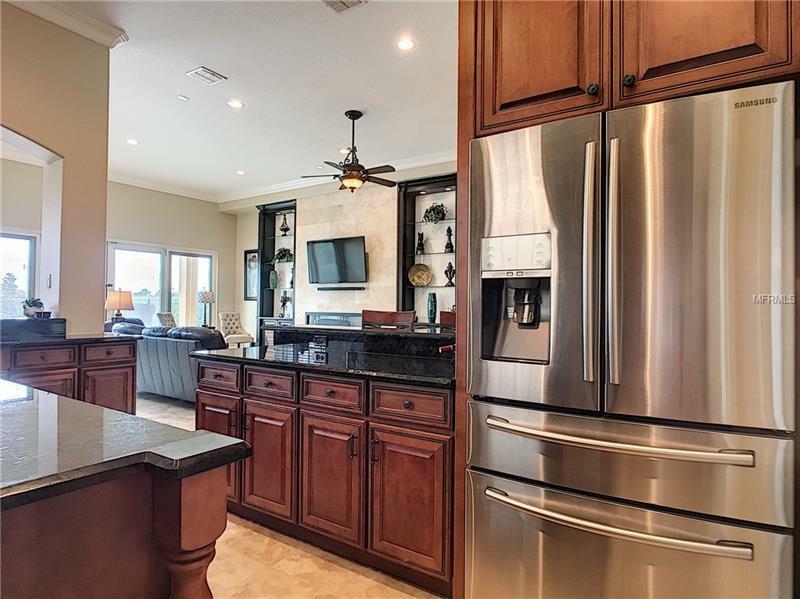 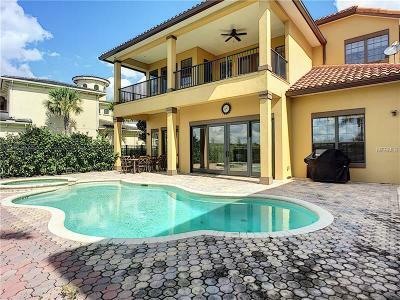 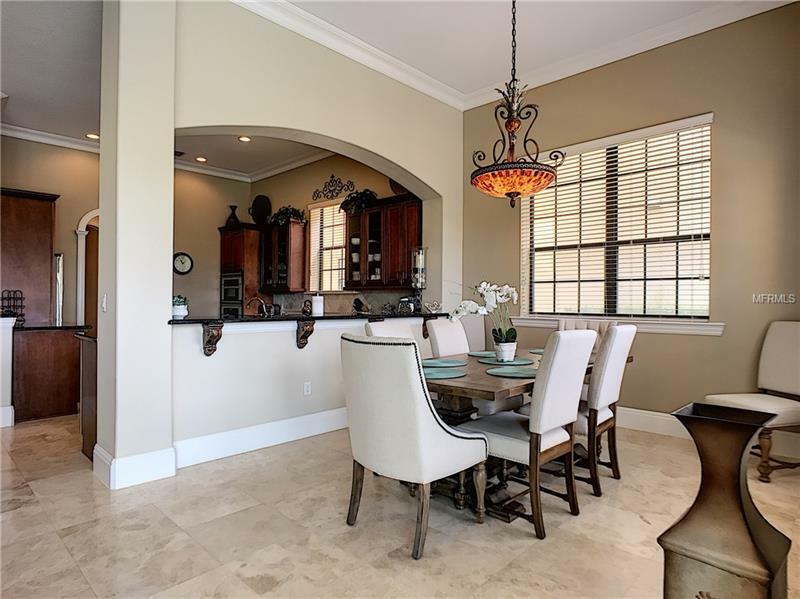 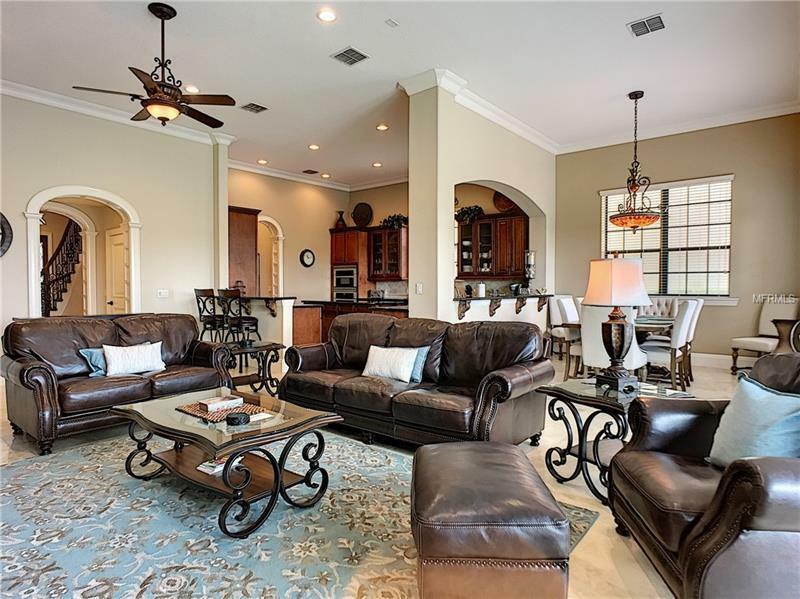 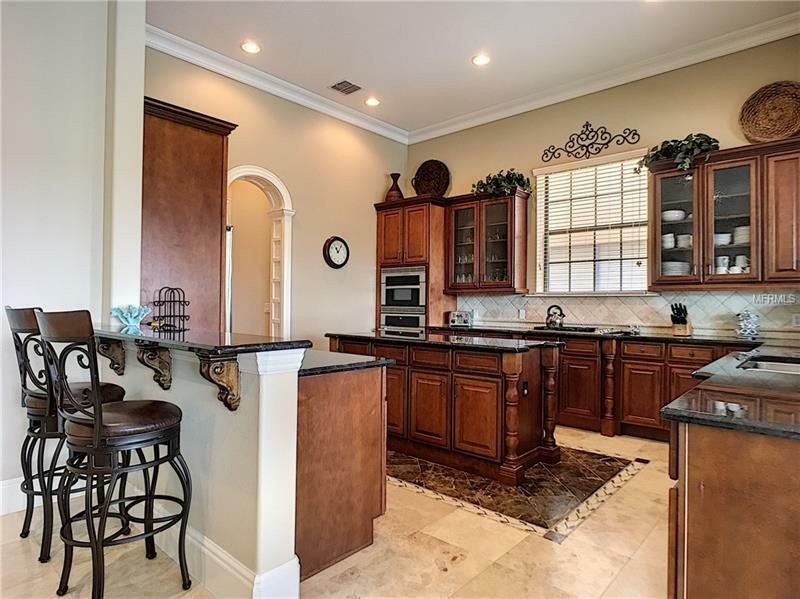 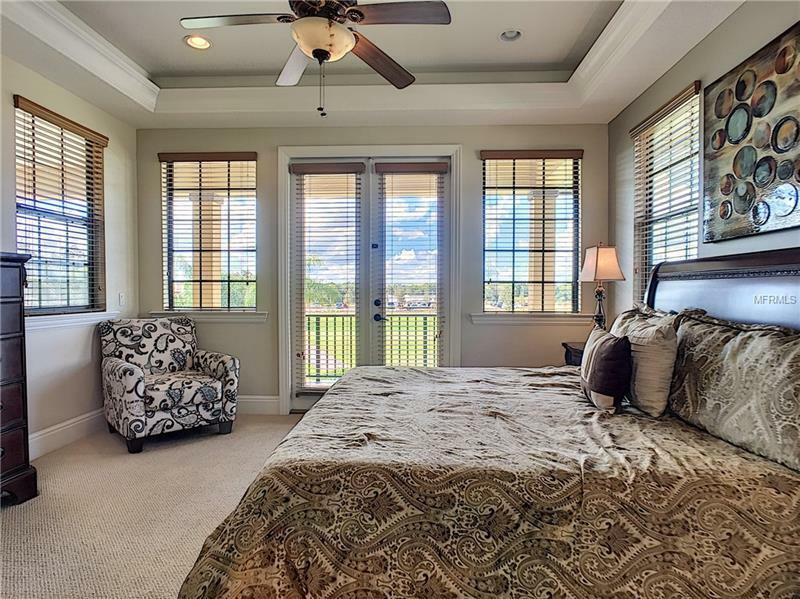 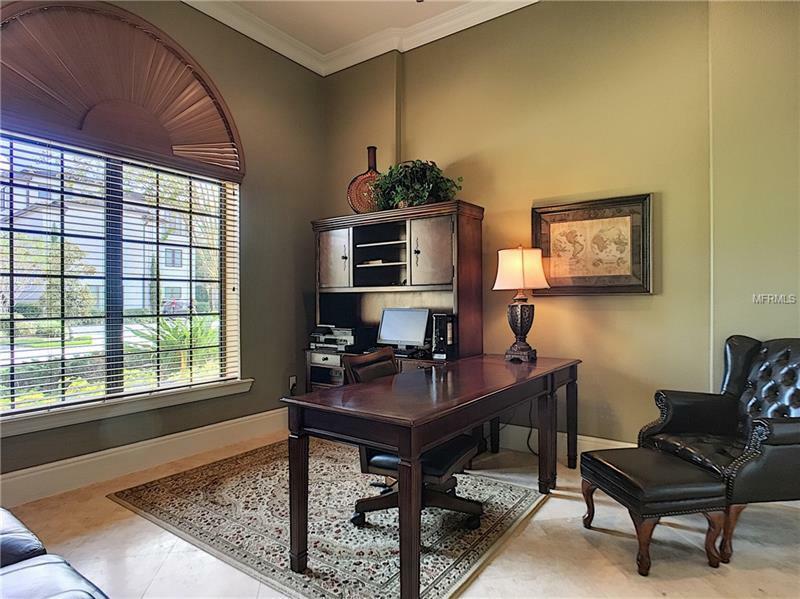 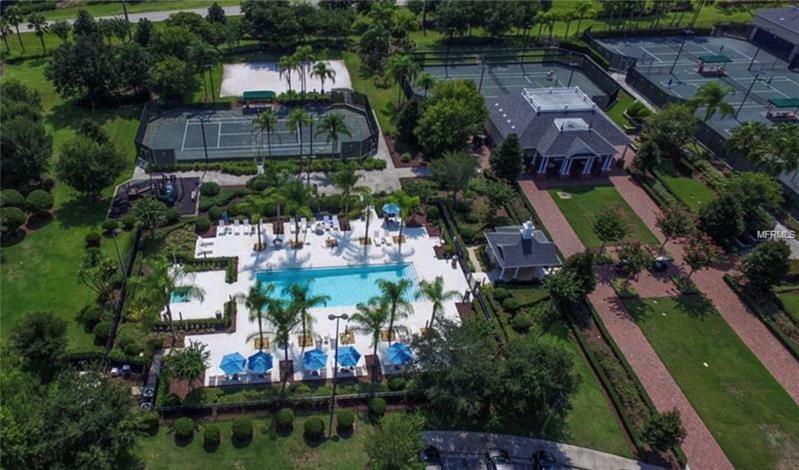 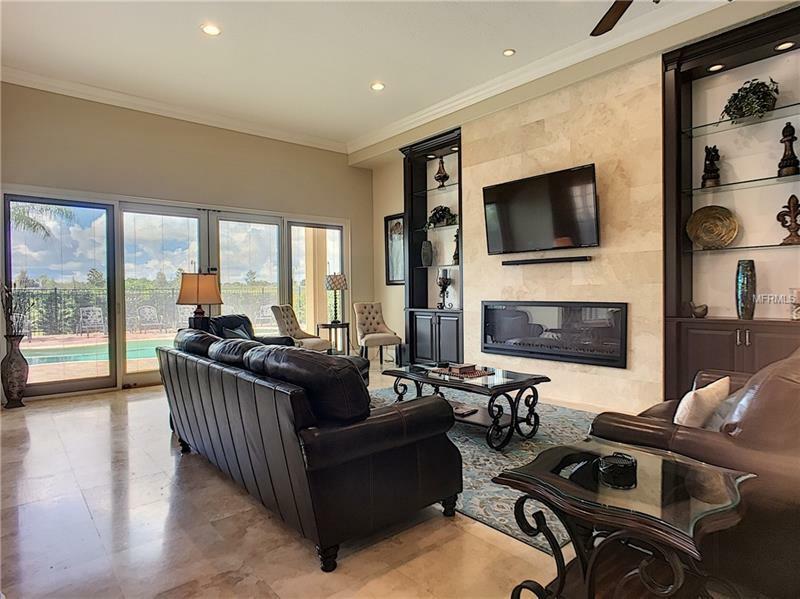 This spacious 2 story 6-bedroom 6 bath home sits on an amazing oversized lot overlooking the 10th hole of the Jack Nicklaus signature golf course. 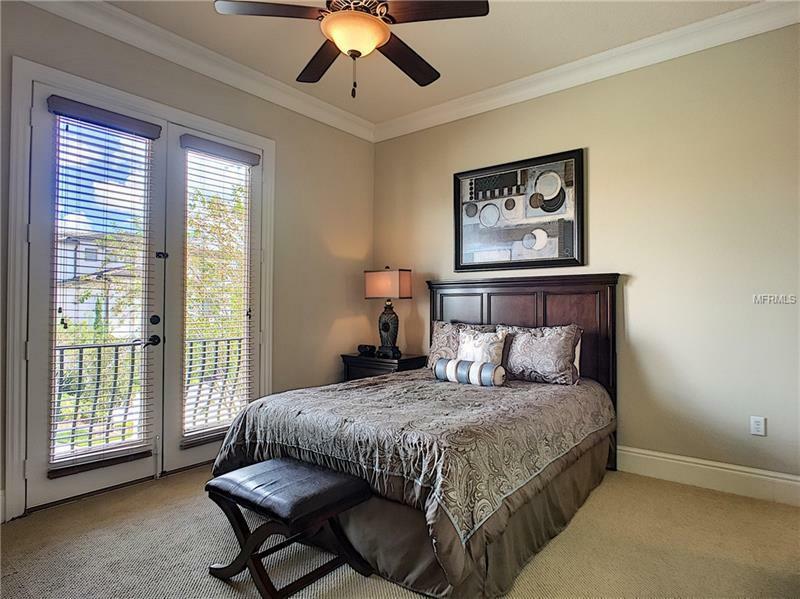 You will find a fully renovated open living room along with a beautiful gas fireplace. 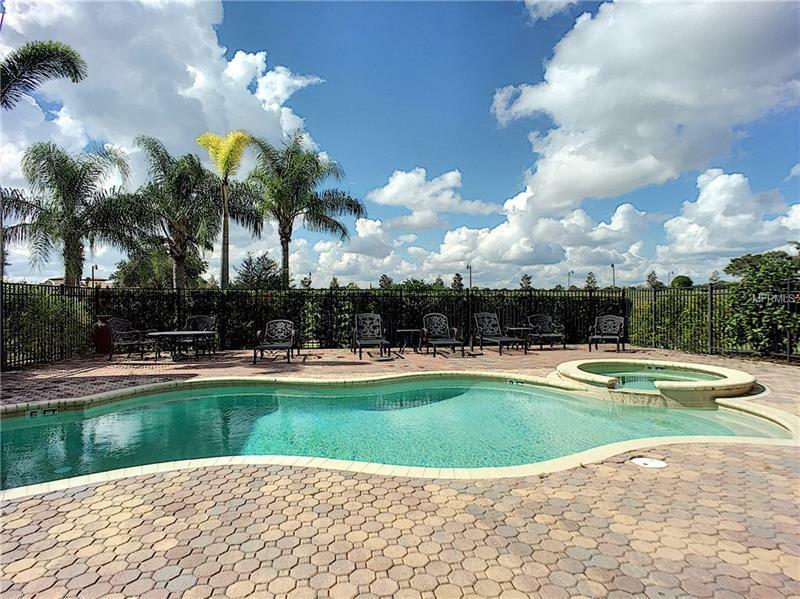 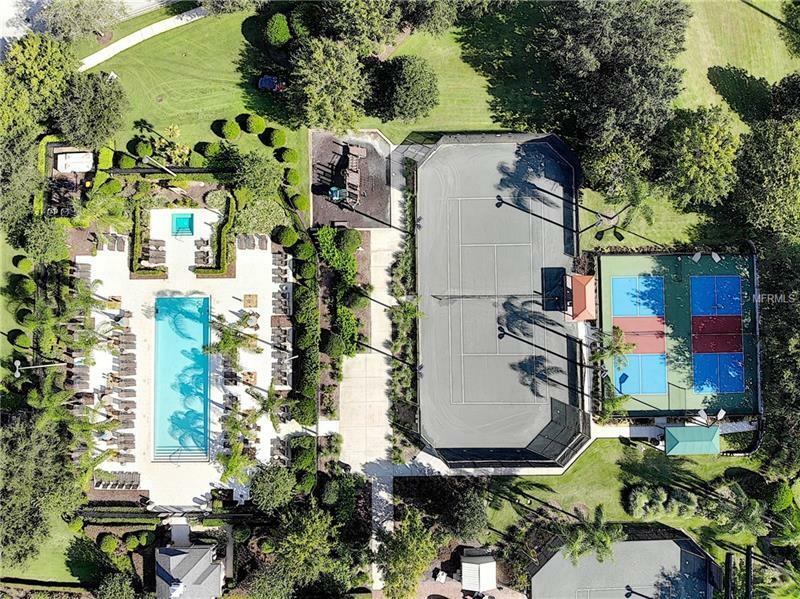 Open up the sliding glass doors to unleash the incredible pool and spa area with an oversized patio, great for enjoying the Florida weather. 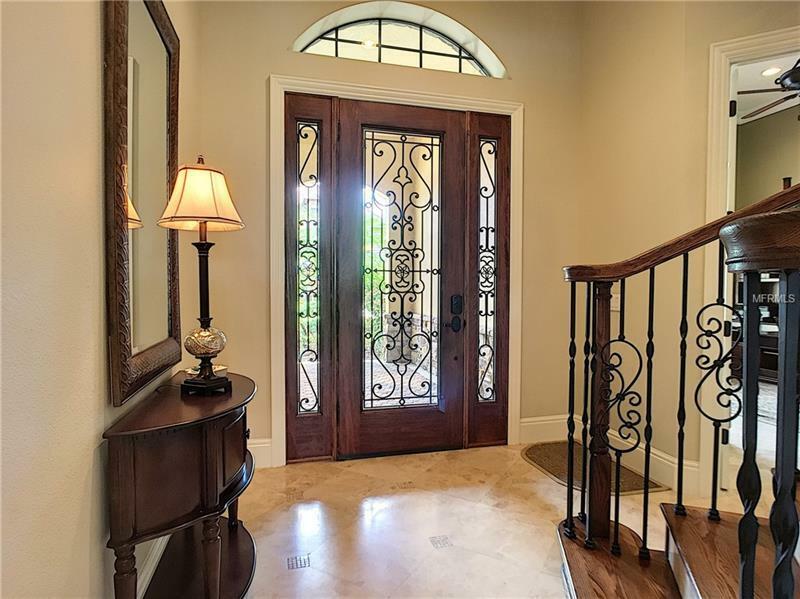 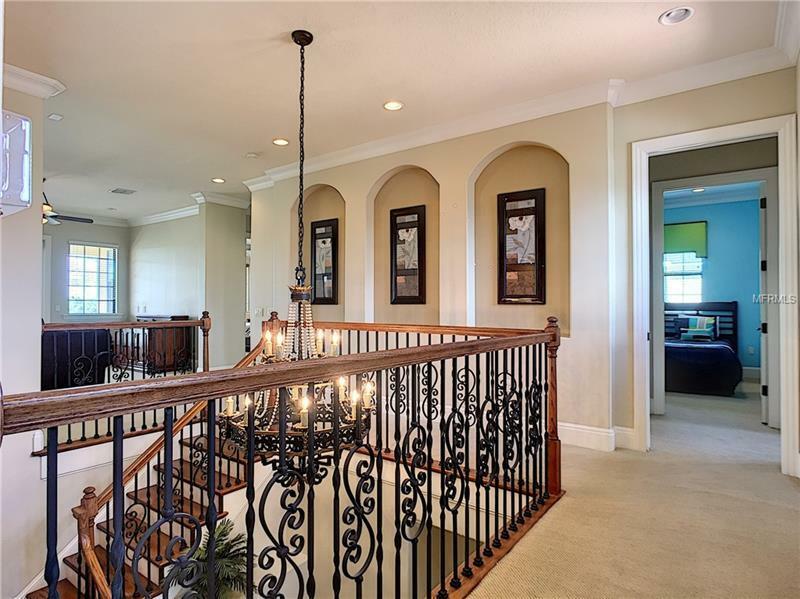 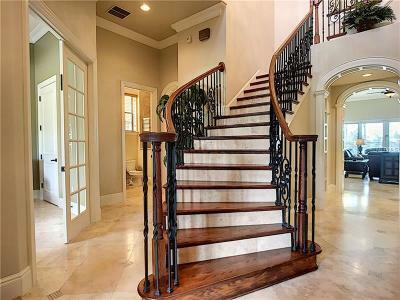 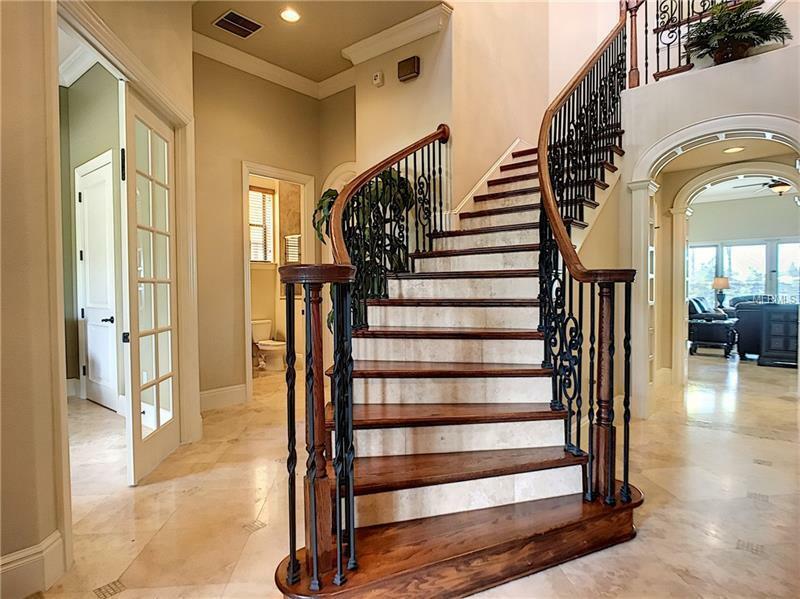 Beautiful iron railings align the staircase leading to the upper level with a spacious area which may be used for a game room, den or addition family gathering place. 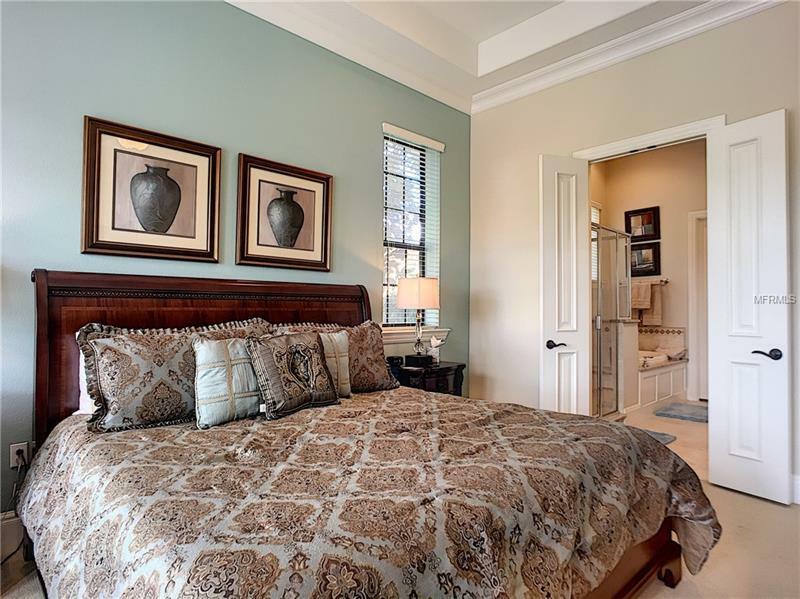 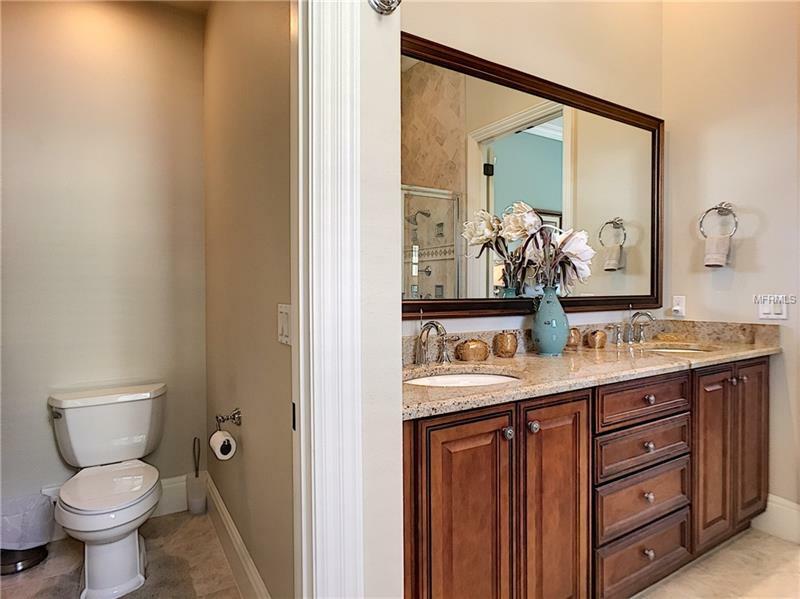 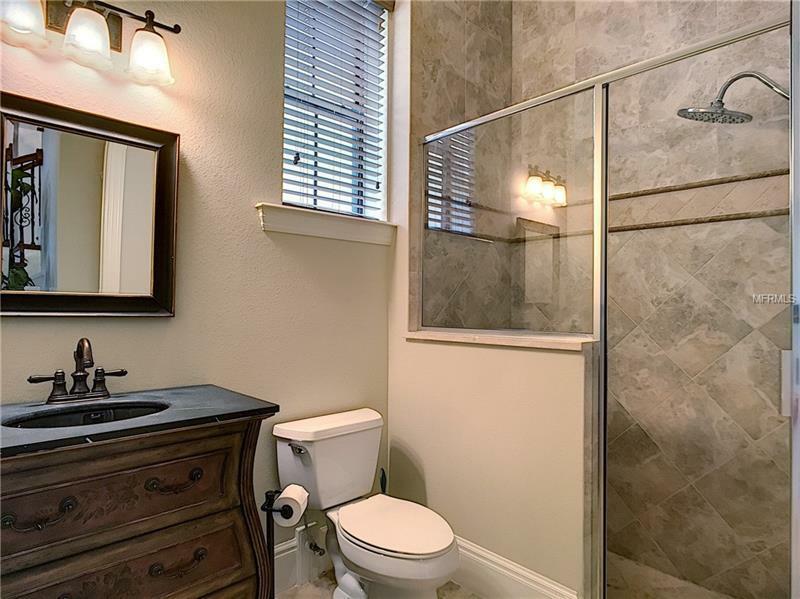 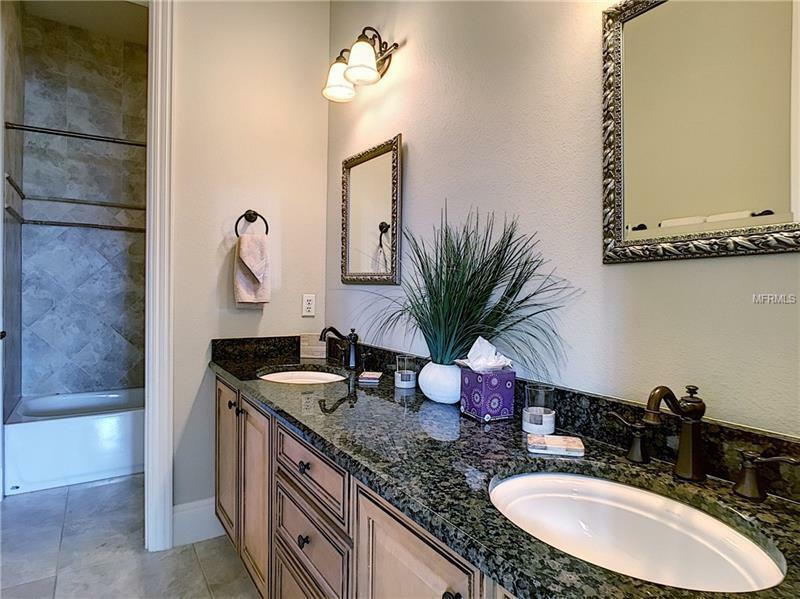 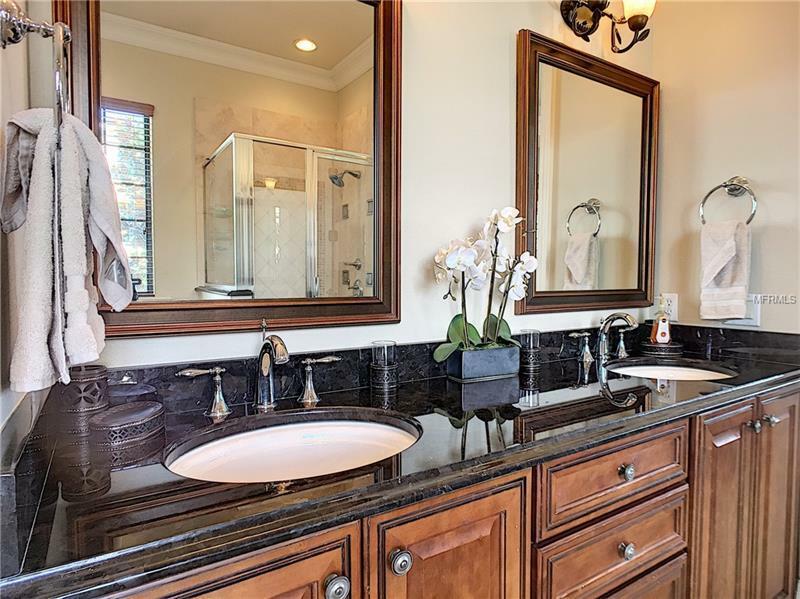 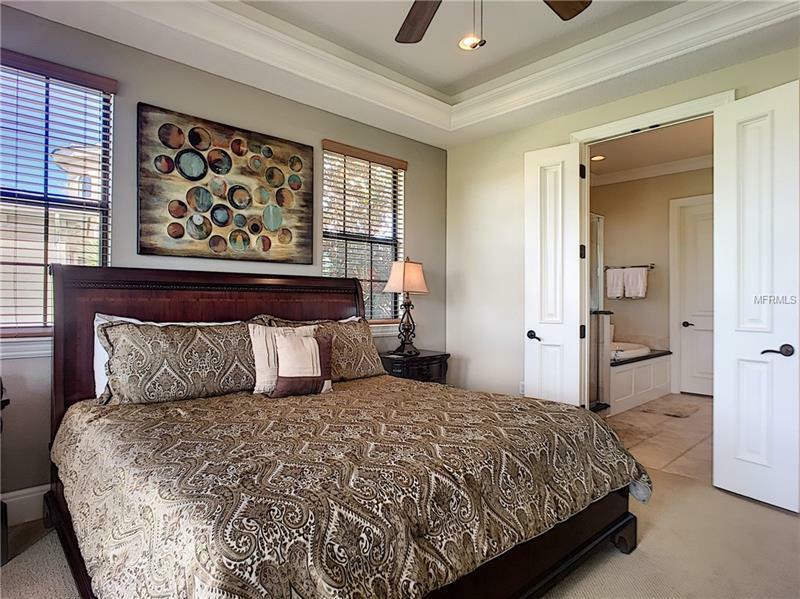 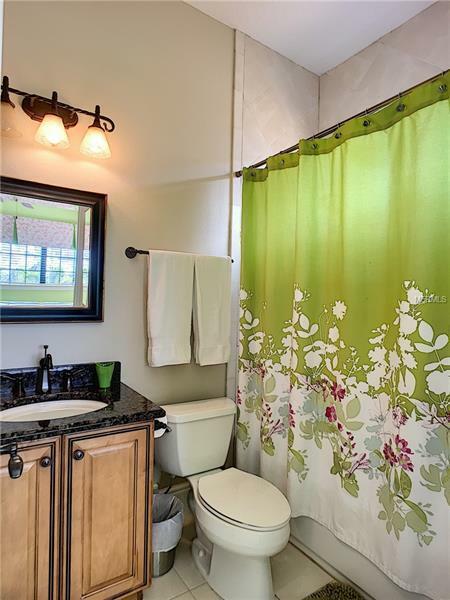 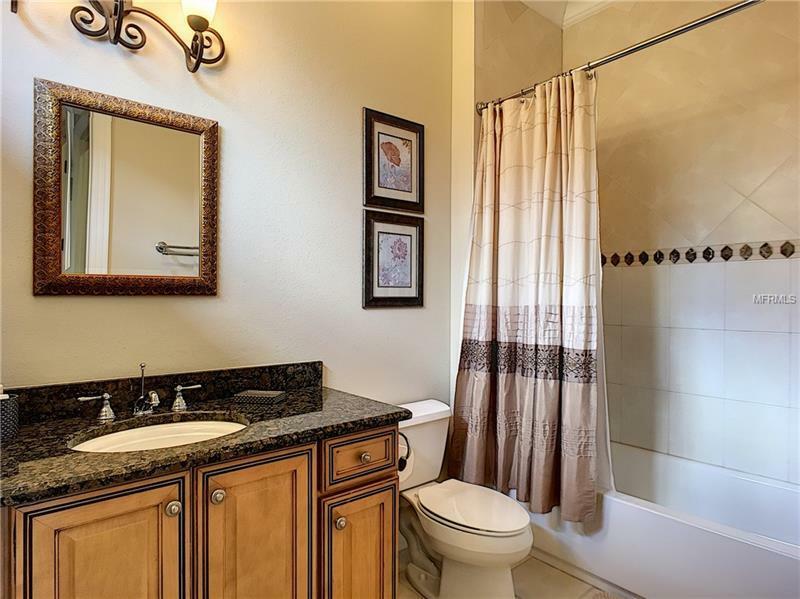 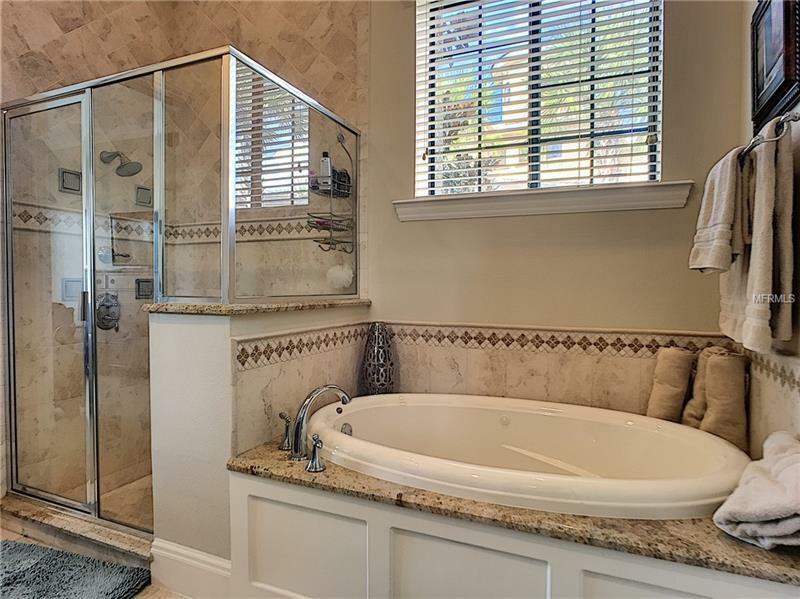 The upstairs Master Suite features an amazing master bath with a bathtub featuring spa jets, his and hers sinks, and a one of a kind California closet. 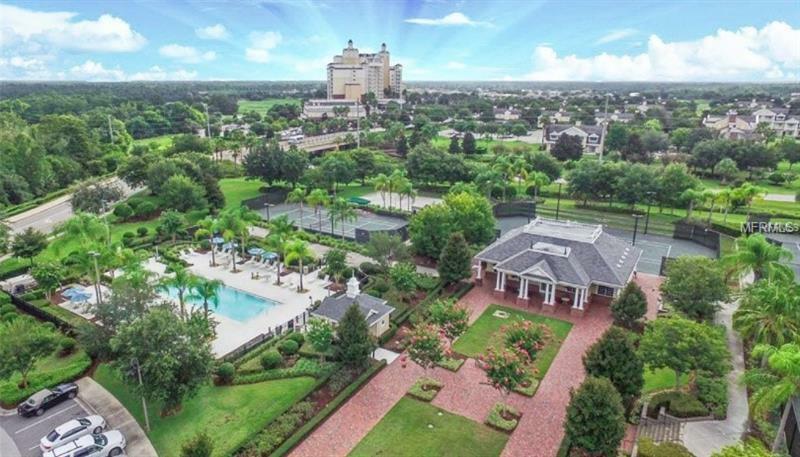 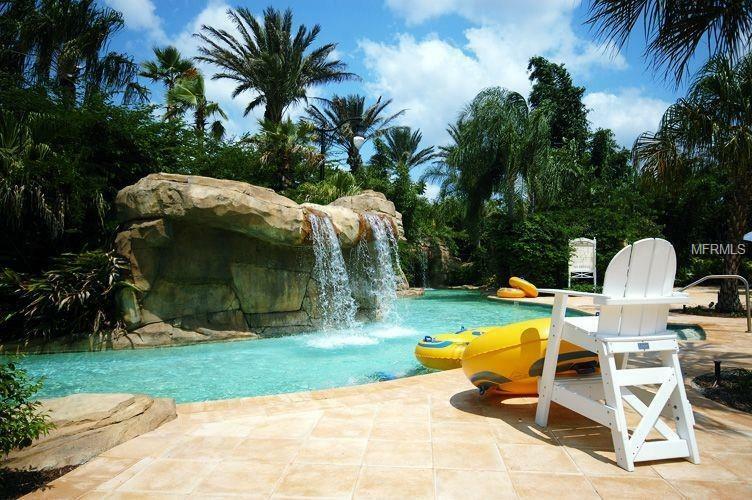 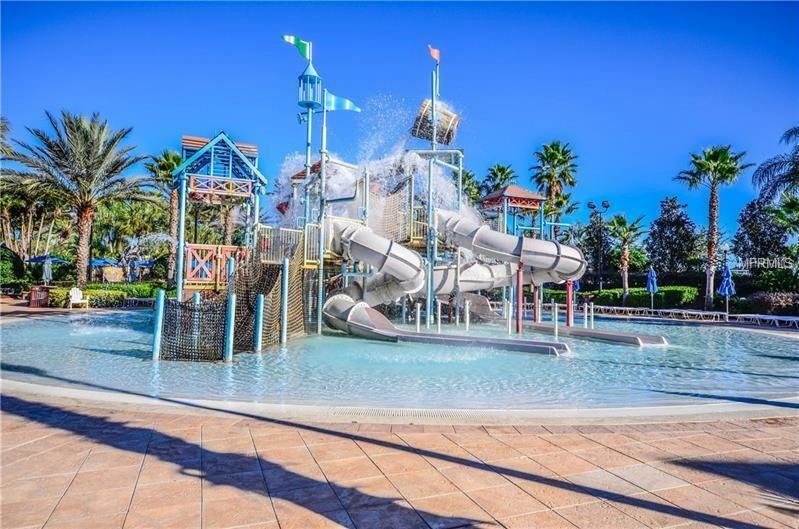 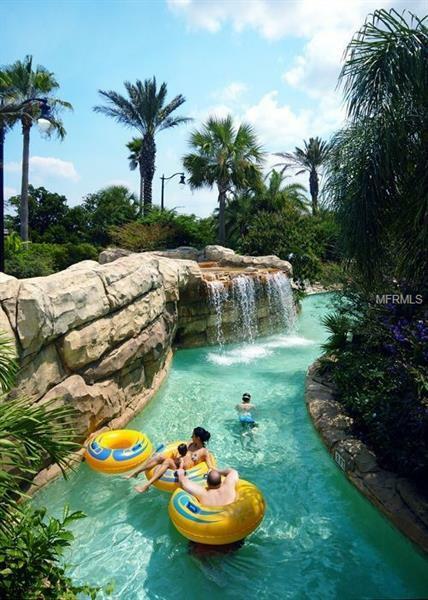 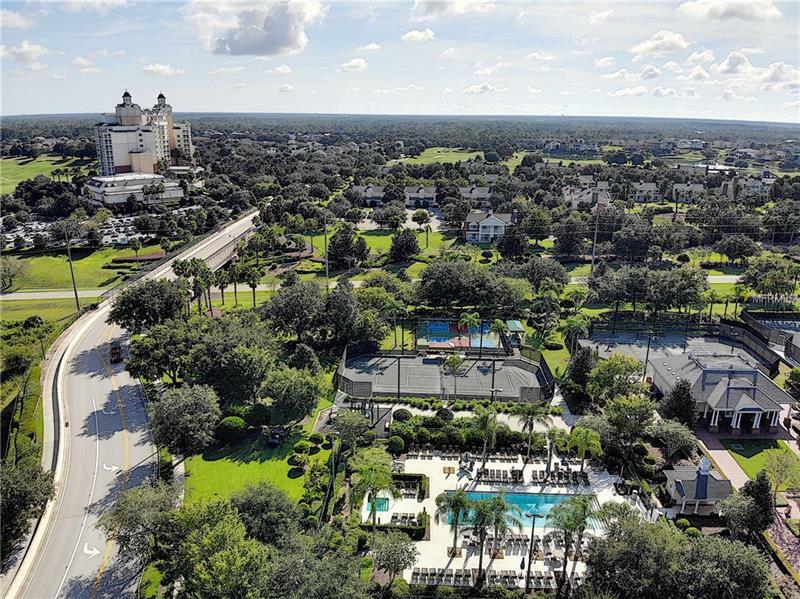 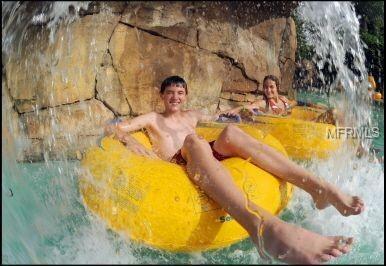 Reunion Resort is close to all major theme park and Only 6 MILES away from Walt Disney World. 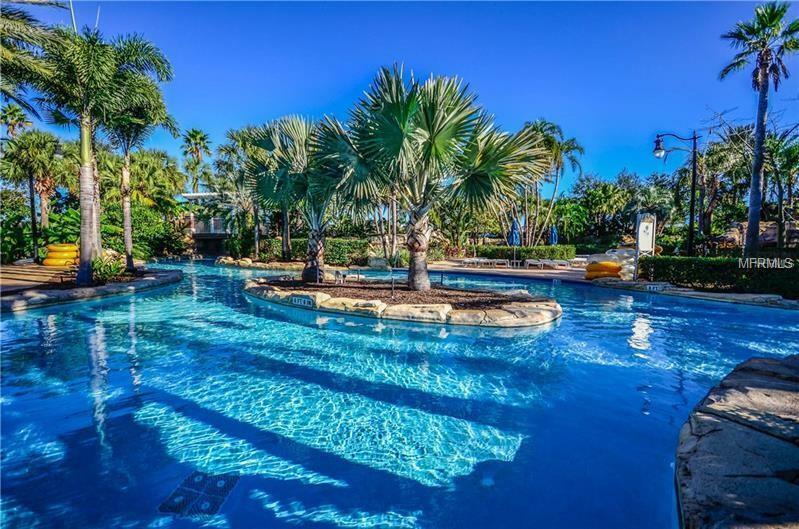 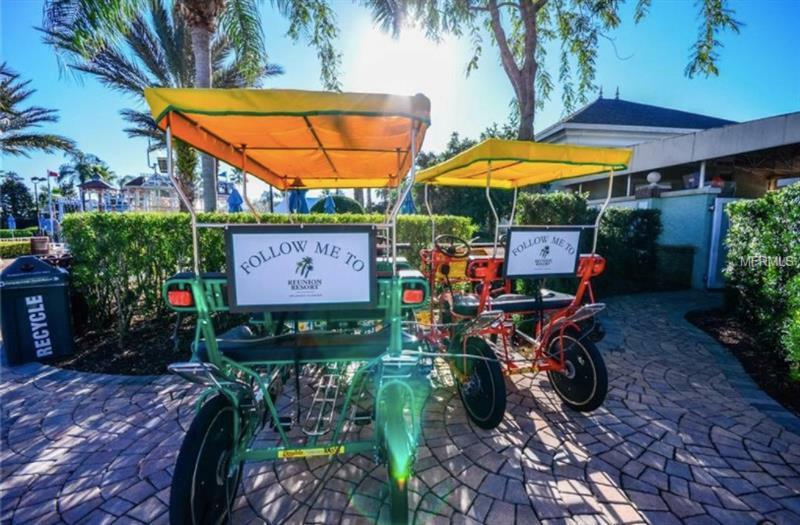 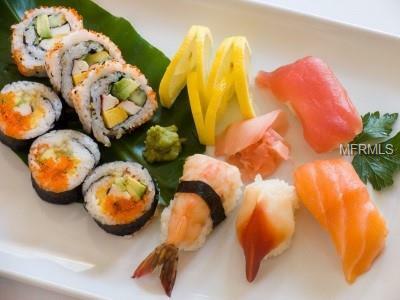 Along with the 3 Championship Signature Golf courses, here in Reunion you will find several restaurants and dining facilities, meeting & convention spaces, Poolside Bar & Grills, Playground, Tennis Courts, Multiple community Pools Including A Multimillion-Dollar Water Park With Lazy River & Water Slide. 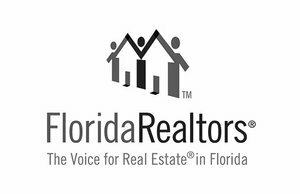 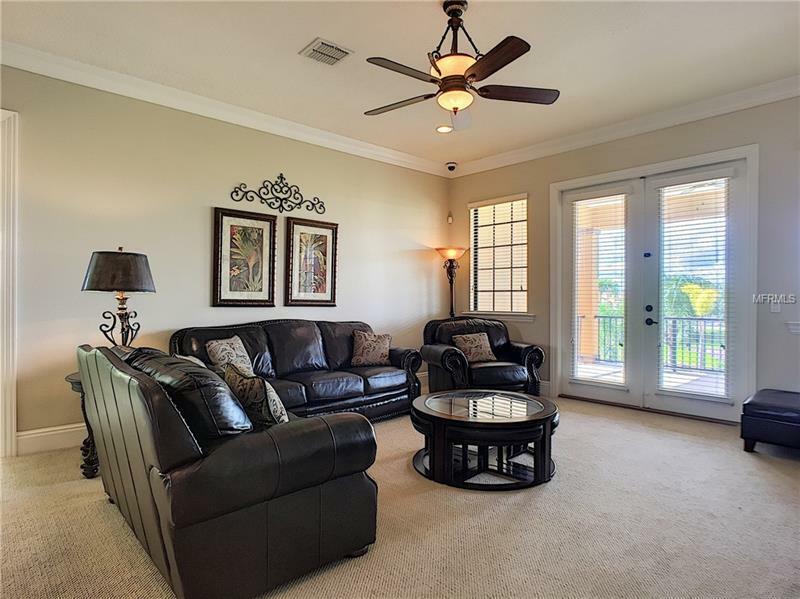 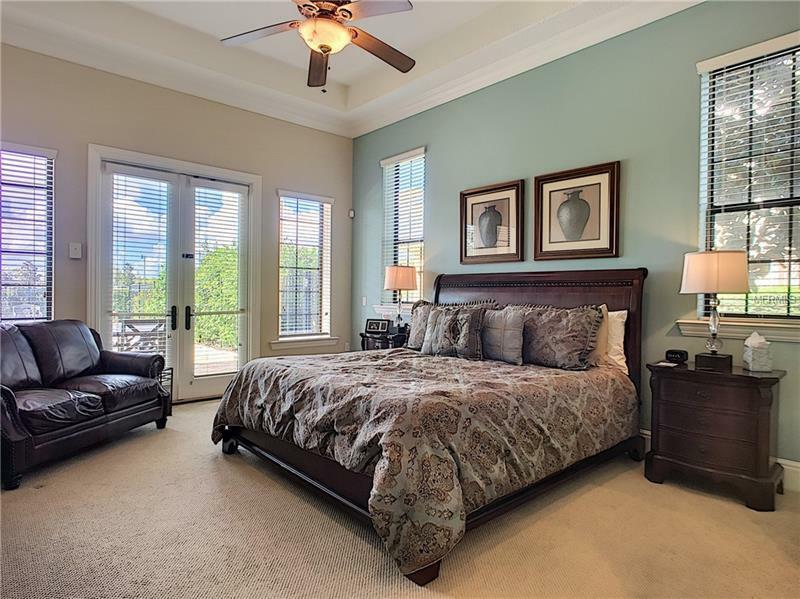 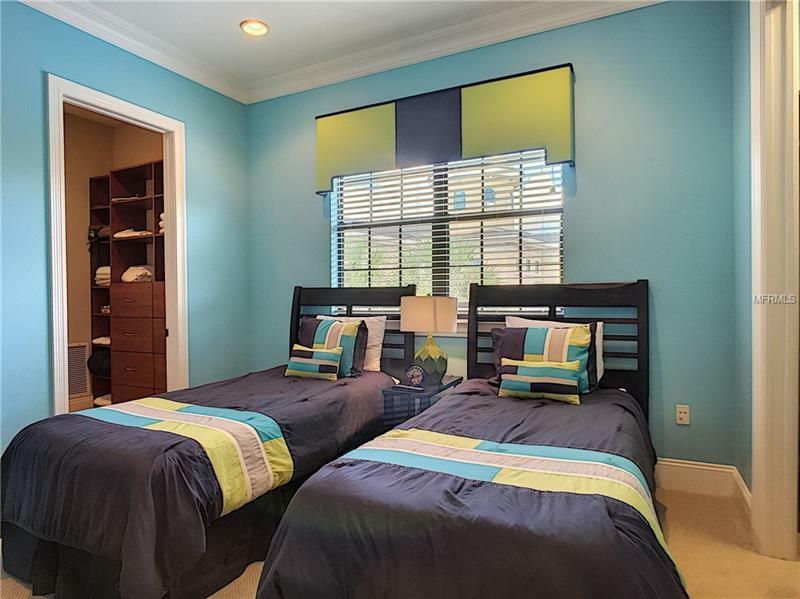 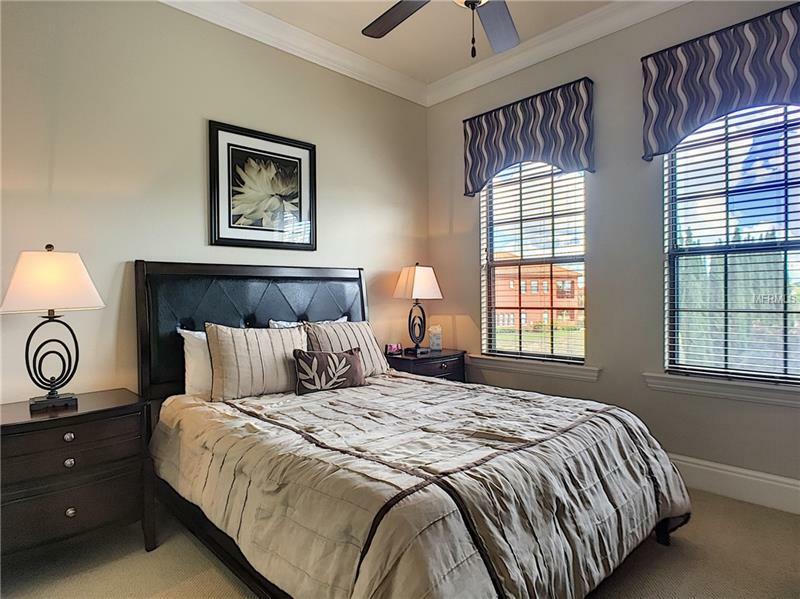 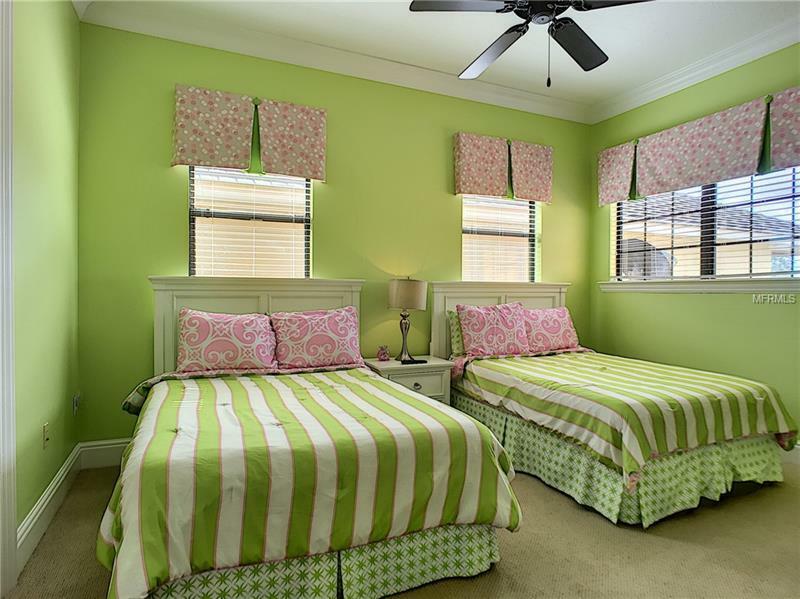 Donât forget to check out this homes virtual tour!